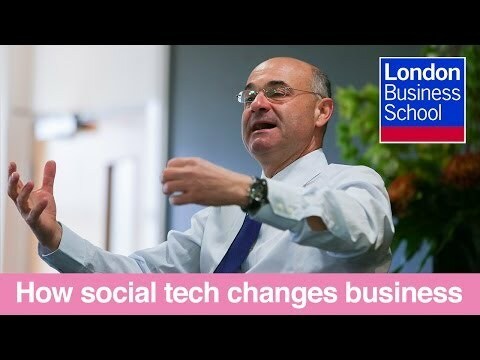 Costas Markides is Professor of Strategy and Entrepreneurship at the London Business School where he holds the Robert P. Bauman Chair of Strategic Leadership. 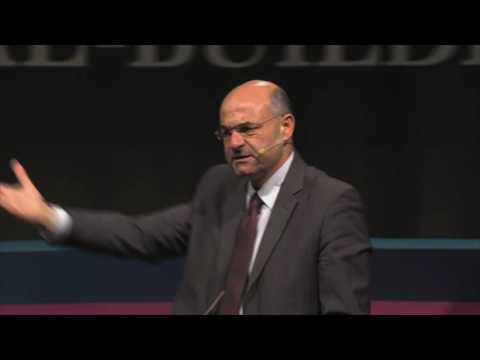 He is considered one of the world’s leading experts in the areas of business strategy and strategic innovation and has appeared several times on the Thinkers50 list of the world’s top management gurus. He is the author or co-author of several best-selling business books including All the Right Moves (1999), Fast Second (2004) and Game Changing Strategies (2008). A graduate of Harvard Business School and Boston University, Costas Markides worked as an Associate with the Cyprus Development Bank and as a Research Associate at Harvard Business School before joining London Business School in 1990. He has taught on a wide range of in-company programmes and serves on the Editorial Board of several academic journals. He is also on the Board of the Strategic Management Society and on the Academic Board of the Cyprus International Institute of Management (CIIM). Costas Markides has written about a broad range of business issues including strategic innovation, corporate restructuring, business model innovation and international acquisitions. His publications have appeared in numerous academic journals as well as leading managerial journals such as the Harvard Business Review and the Sloan Management Review. Costas is also a member of the Editorial Boards of the Strategic Management Journal, Academy of Management Journal, Academy of Management Perspectives, Journal of Strategy and Management and Sloan Management Review. He is a member of the Academy of Management and the Strategic Management Society and participated at the World Economic Forum in Davos, Switzerland during 1999-2003 and 2012-2013.